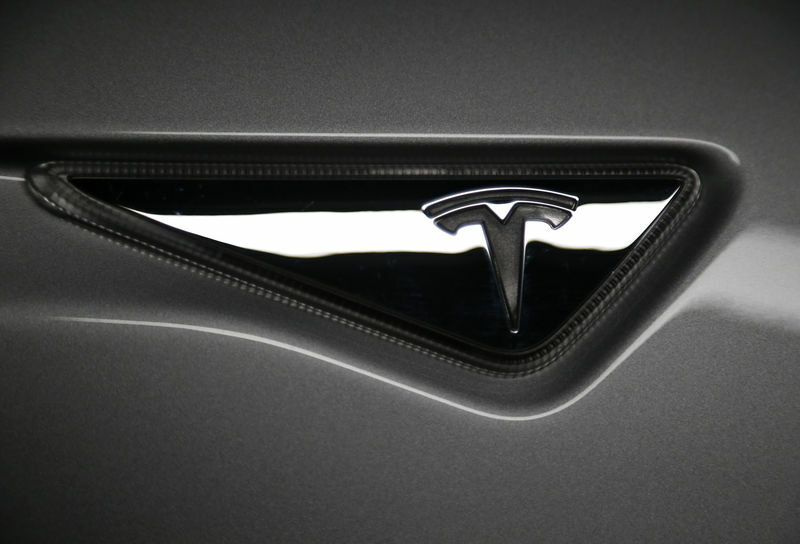 (Reuters) – Chicago law firm Corboy & Demetrio said on Tuesday it filed a lawsuit against electric carmaker Tesla Inc (O:) alleging that its 2014 Model S sedan had a defective battery pack that caused the death of an 18-year old passenger in an accident last year. Last May, a Tesla driven by Barrett Riley with passenger Edgar Monserratt Martinez crashed into a concrete wall and erupted in flames in Fort Lauderdale, Florida killing both the teenagers, according to the lawsuit. The law firm represents the estate of Edgar Monserratt Martinez. Less than two months before the crash, Riley’s parents had a limiter installed at a Tesla service center to prevent the vehicle from reaching over 85 mph, but it was removed at another Tesla service visit without his parents’ knowledge, the law firm said https://www.corboydemetrio.com/newsroom-pressreleases-913. It added that Riley was driving the vehicle at 116 mph, immediately before the collision. The U.S. National Transportation Safety Board had said last year it was investigating the crash.